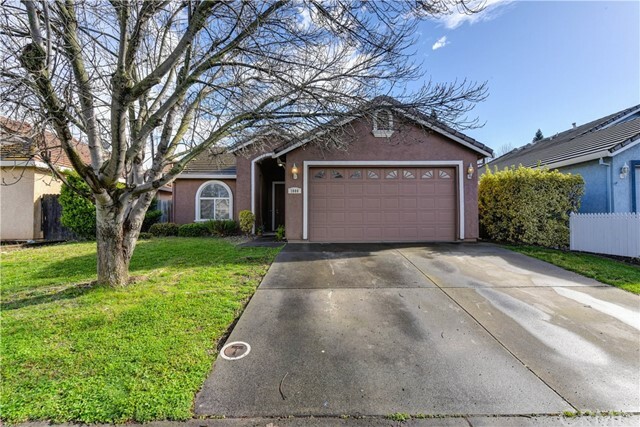 All Roseville homes currently listed for sale in Roseville as of 04/25/2019 are shown below. You can change the search criteria at any time by pressing the 'Change Search' button below. 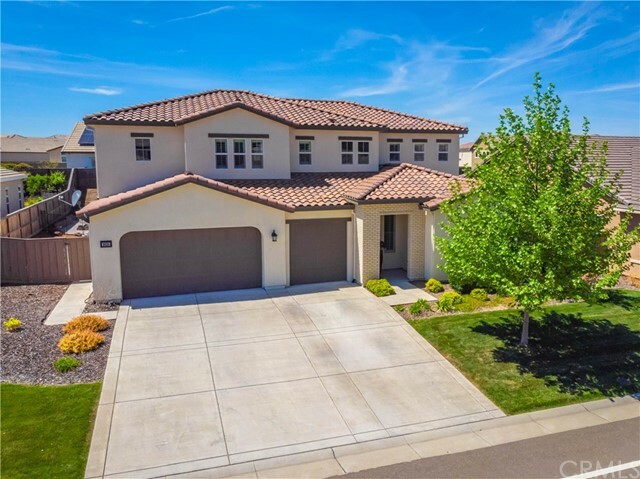 "Dream home located in the beautiful Hidden Crossing neighborhood of Roseville near Morgan Creek golf course. Walking distance to Dry Creek trail and Dry Creek community park. As you walk through the covered porch into this immaculate home, countless amenities await. There is an open concept gourmet kitchen with plentiful storage space overseeing the family room, large dining room, private downstairs bed and bathroom, bonus room for the perfect office and 3 car garage. Make your way upstairs to the loft along with large secondary bedrooms and the stunning master which includes HUGE walk-in closets and spa/shower combo. The beautifully landscaped back yard is perfect for soaking up the sun. Take a dip in the resort style pool with a built in rock waterfall and Cabo shelf or relax into the evening in the shaded California room. Come view this fully equipped 3 year old home today!" "Gorgeous custom home with granite counters throughout, marble floors in the kitchen and bathrooms, hardwood floors in the living room and hallway and custom paint by Ralph Lauren! Beautiful cherry wood cabinets, custom 2 wood blinds and custom ceiling fans throughout! Fully landscaped. Excellent Roseville opportunity!"